I found a very peculiar game available on Google Play, one that might speak well to fans of Dumb Ways to Die. The game is called Toilet Time, and it features mini games that put you up against a timer. 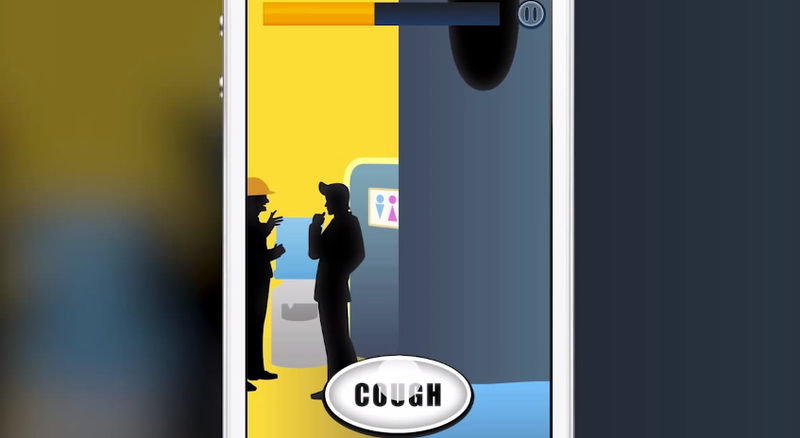 Allow me to give you a few examples of the mini games – in one game, you must adjust your “stream” by tilting your phone to clean the toilet bowl. In another, you must squash the large roaches that are pouring out from the drain in the floor between your feet. My favorite one might be where you have to perfectly time your courtesy cough before your movement hits the water and makes an embarrassing splashing sound. If things like this offend you, forgive me, but we all do it. Anyways, the game is completely free on Google Play, but there is an IAP to remove the ads. From what I saw, the ads weren’t very intrusive, and I easily lost myself playing the game over and over. Plus, a few of the puzzles take a few tries to figure out what to do, which is why it reminds me of Dumb Ways to Die. If you are into potty humor like me, definitely go check it out.